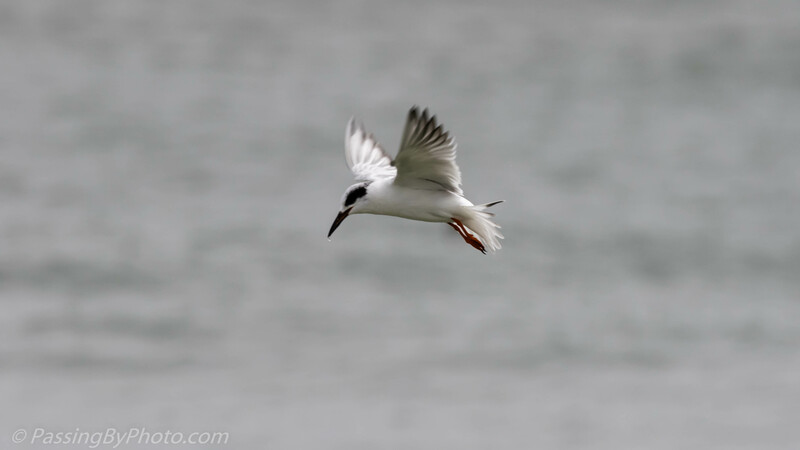 The Bonaparte’s Gull and Forster’s Tern look a lot alike and I always have to check a reference when I see either. I happened to capture one of each in similar poses during my recent beach visit. 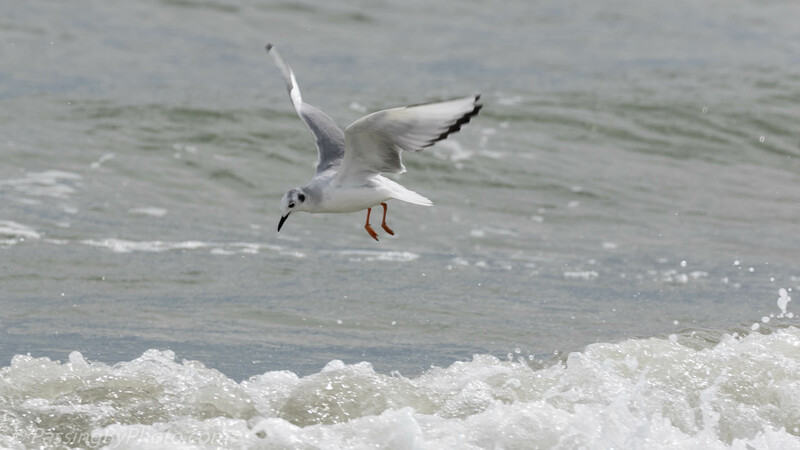 The gull is slightly larger, but when you see them zooming along above the ocean waves that is hard to tell.